I’ll post more on this project in the coming days. I’ll be offering this project as a full kit for those who are interested. It took me a while to jump on board the Arduino bandwagon but, I found myself hooked on how easy it was to learn, the many libraries available and the subset of the C/C++ programming language that it uses. What I do not like about the Arduino is its limited flash memory. I’d like to have something with more flash memory and the same ease of use. 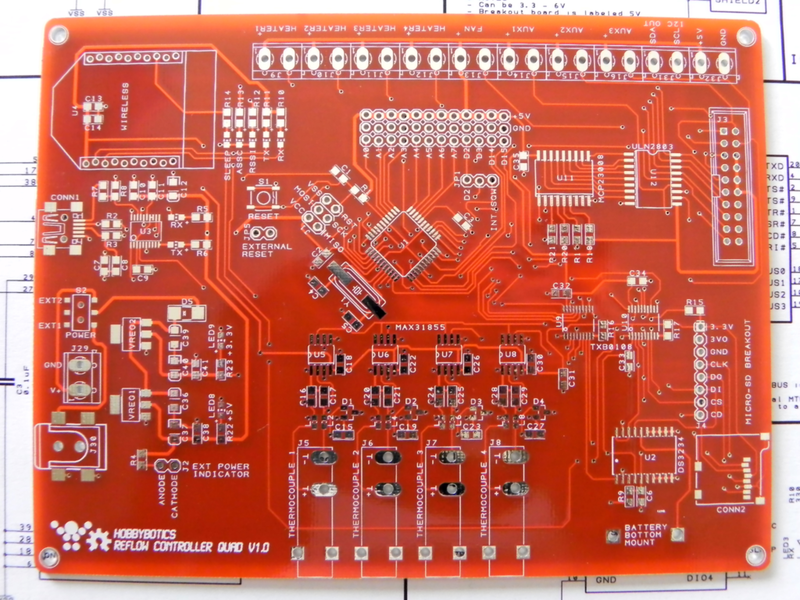 Along comes the Teensy 3.0 that just wrapped up a very successful Kickstarter campaign. The Teensy 3.0 is a small breadboard friendly development board designed by Paul Stoffregen and PJRC. The design uses a low-cost 32 bit ARM Cortex-M4 chip and is compatible with the Arduino programming environment as well as the C/C++ programming language. 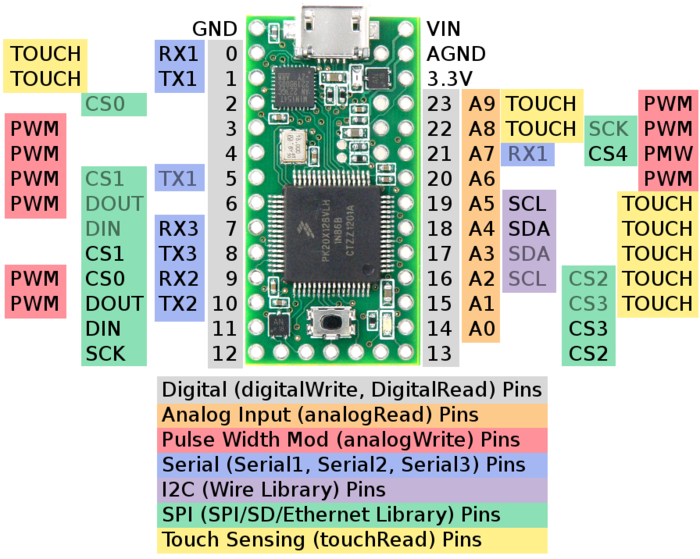 14 Digital-only and 10 Analog/Digital pins are accessible around the exterior of Teensy 3.0, and available when used on a breadboard. 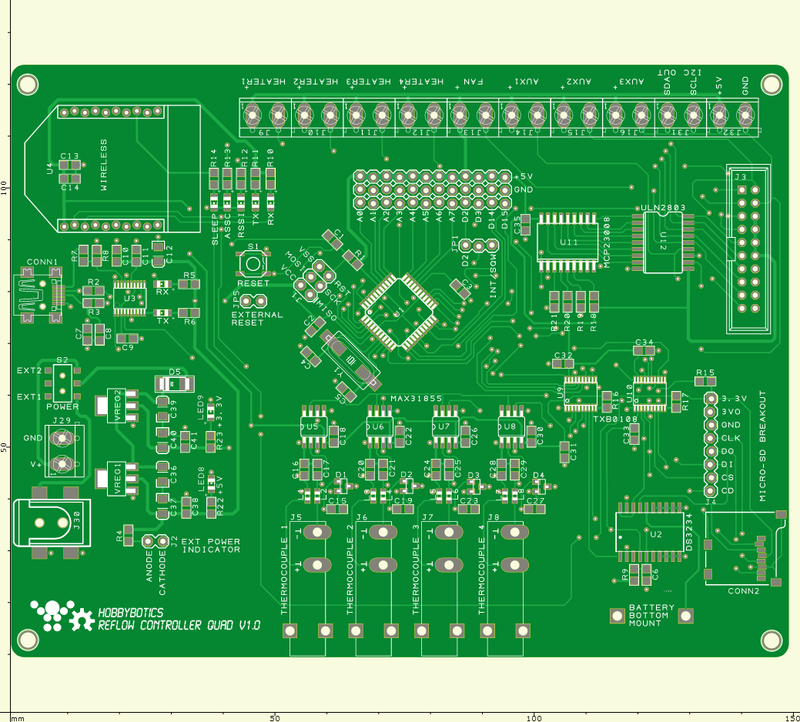 10 more Digital-only pins, and 4 more Analog-only pins are accessible at interior and bottom-side pads. Checkout the Kickstarter and project website for further details and to purchase. 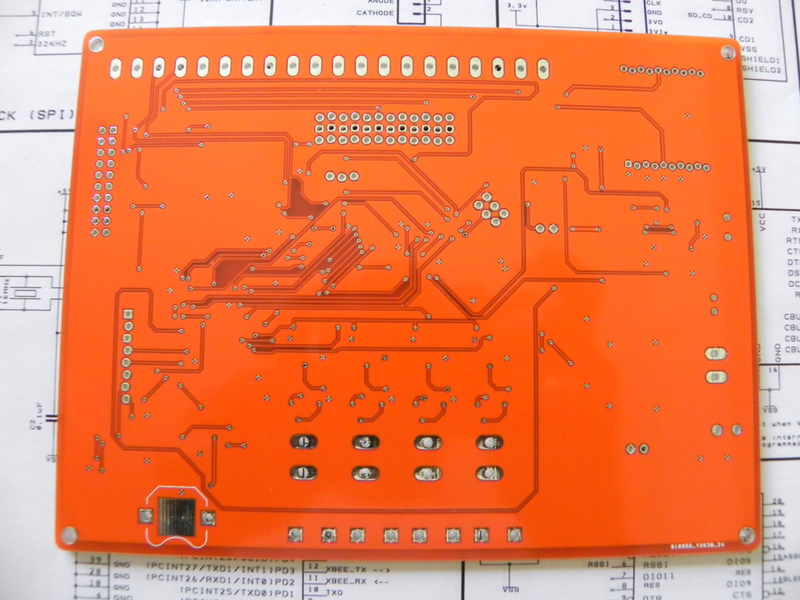 Check out the Teensy forum for support and updates.